KERHONKSON, New York (WABC) -- A teenage girl told investigators that she was sexually assaulted by a classmate during an overnight field trip. The 16-year-old told investigators that she was assaulted duringt he trip to the Pinegrove Family Dude Ranch in Kerhonkson, Ulster County. 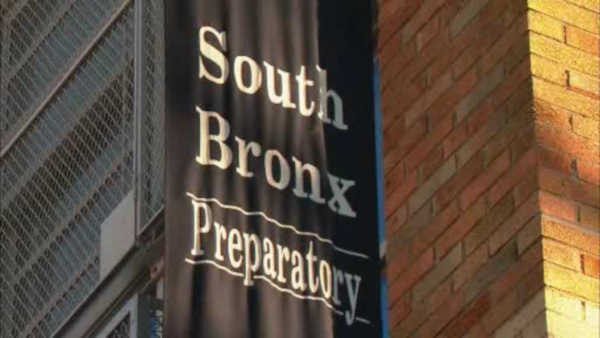 The students attend the South Bronx Preparatory School in Mott Haven. The Department of Education has confirmed the police investigating, calling it a 'horrifying incident'.